Honda Motorcycle and Scooter India has sold more than 10 lakh units of its Activa scooters in India in the first five months of this financial year. Honda has kickstarted the festive season with a bang. 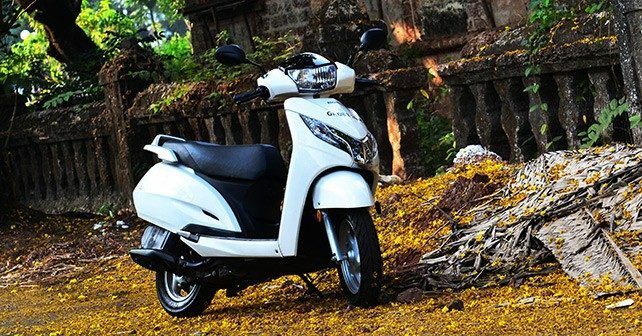 HMSI sold over a million Activa scooters in the first five months of the current financial year which has made Activa the largest selling two-wheeler in the Indian market. It is also the only two-wheeler in the Indian market this fiscal to achieve this feat. Honda Activa is also the frontrunner of the scooter segment in the Indian market accounting for 51%. The growth of Activa is 20 times than that of the two-wheeler industry as a whole. For the same duration last year, Honda sold 1.6 lakh units less than this year. August alone witnessed Honda selling 2.17 lakh units of the Activa.